Every brand has a story. Lets tell yours! We build your brand story + awareness online. Using online video marketing, YouTube strategy, custom creative Content, and social marketing + management. Our tools are graphic design, web design, optimized online video editing, social media tricks and international experience. We support the 'positive change makers' in this world, shifting to a healthier more sustainable consumerism mentality and a balanced way of life. Getting the 'big picture' and creatively weaving together the roots in which to make your online presence grow! Content Marketing, Social Media, Online Video, social campaigns & more! If you are looking to put jet boosters on your highest engaged video content? With a paid ads campaign boost, you can see your social platforms grow rapidly. Our Google Ads expert will be able to craft and implement your brand's mission. Wanting to setup your YouTube Channel? I can either show you the ropes or setup and optimize your YouTube platform to start your online video journey, and suggest the most powerful ways in which to use online video! Analytics + SEO = Creative solutions with Big Impact! With access to backend data, survey campaigns and metrics, we take the information and use our business brain combined with our knowledge of human behavior to give you the best solutions with the biggest ROI. 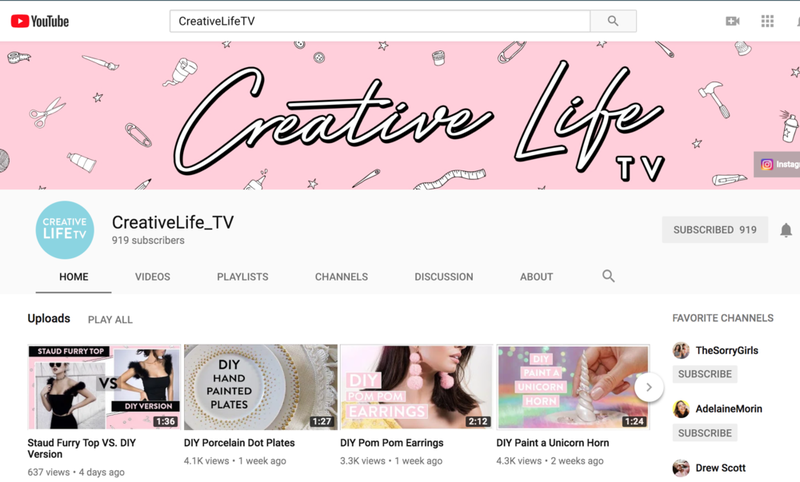 We love creating unique content for Instagram + YouTube then sharing it through Facebook, website, blog posts and more! A post daily along with tracking metrics and hitting our subscriber base goals. We love thinking outside the box and building new online video campaigns that will creatively weave your content into a well planned call out to your audience. Whether it be outreach to top bloggers, or cross promotion, lets chat!